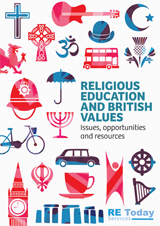 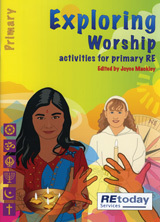 This book supports teachers in enabling imaginative learning about and from the worldwide religion of Christianity, exploring ideas about God, modern use of the Bible and beliefs leading to action. 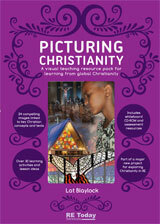 Visual learning, learning outside the classroom and enquiry activities are suggested for use. 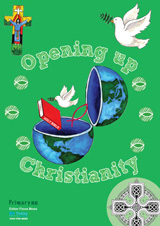 We have provided tips for the teaching and accurate representation of Christians across the world.